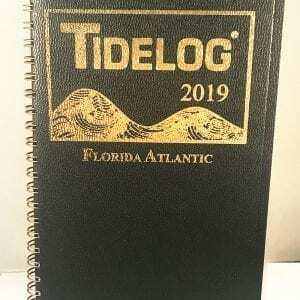 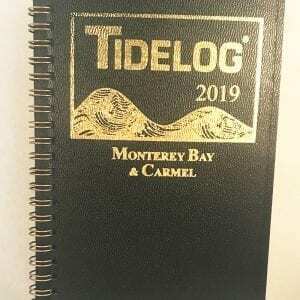 If you have ordered a MidAtlantic Tidelog in the past, this is likely the edition for you! 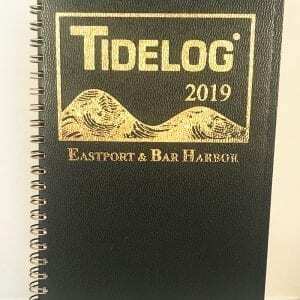 Including New York Harbor, Long Island’s South Shore, and New Jersey. Daily Tidelog Graphics are based on NOAA predictions for the New York Battery with times and heights for the New York Battery and Sandy Hook, NJ. 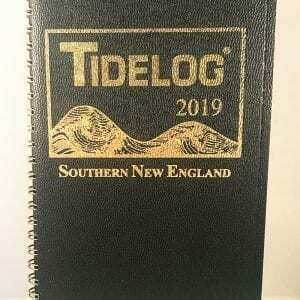 Time and strength of maximum currents and times of slack water are shown daily at the Narrows, at midchannel, and Hell Gate. 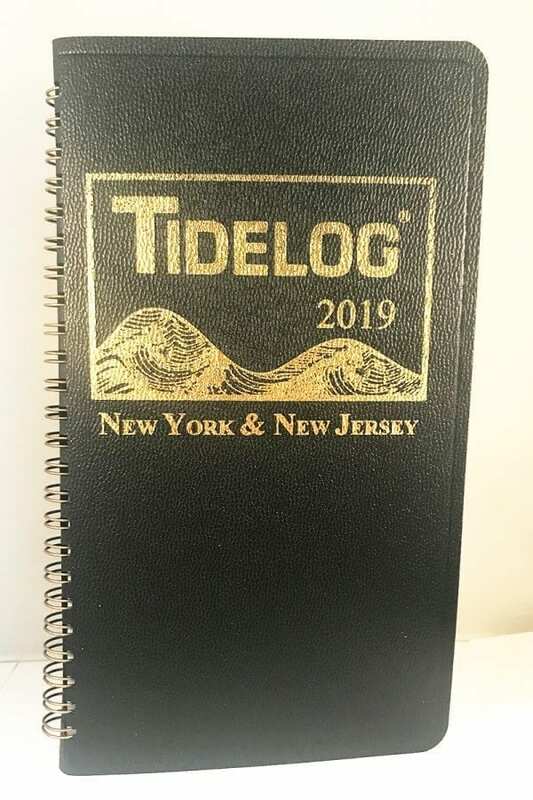 Included at the back of the Tidelog are tide tables for Atlantic City, NJ and current tables for George Washington Bridge, Bayonne Bridge, at Bergen Point Reach and Delaware Bay Entrance.